If, like so many of us, you found yourself enjoying those Christmas treats a little too much then you’ve probably made the annual weight loss pledge. 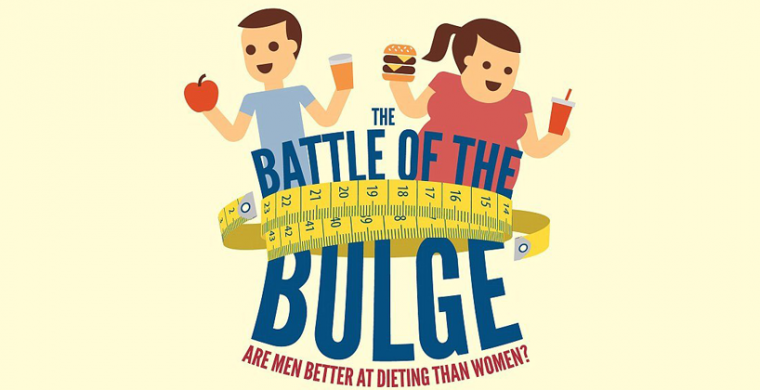 The battle of the bulge has a different twist this year. Thanks to some fun research by M&S we can see gender differences in weight loss strategies.